Tom Jr was ten years old when the first vines were planted at Thomas Fogarty and has seen the winery grow from its inception. After completing the Wine Marketing program at Sonoma State University he earned a degree in Business Management. Besides his experience in the Wine Industry Tom Jr has worked in the automotive sector doing brand development for manufacturers including Ferrari, Bentley, Maserati and Lamborghini. 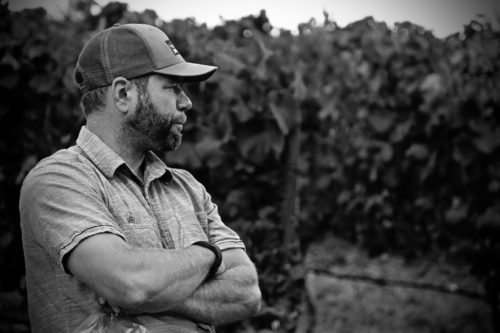 Nathan graduated from Fresno State with a degree in Enology in 2003 and worked at Testarossa in the Santa Cruz Mountains and Torbreck Winery in Australia’s Barossa Valley. Nathan has worked here since 2004 and became winemaker officially in 2012. 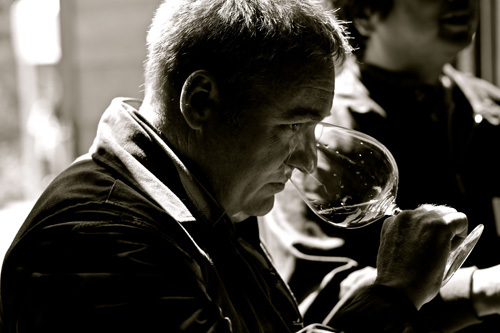 Michael Martella is Thomas Fogarty Winery’s founding winemaker and first employee. 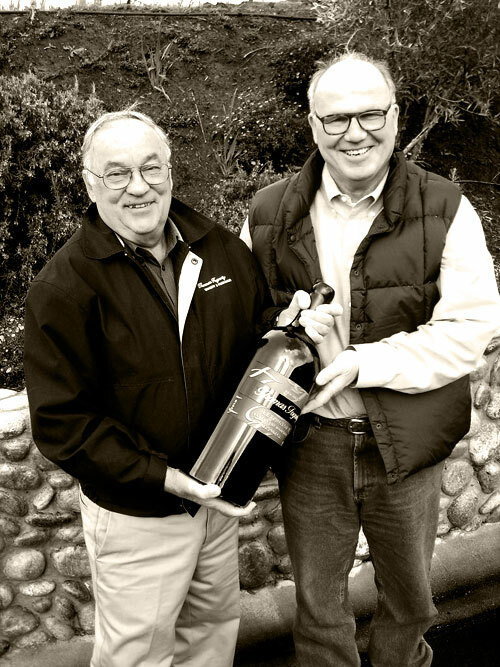 From the beginning of the winery’s concept, Dr. Fogarty and Michael together envisioned the Estate Vineyards and Winery to be one of California’s premier quality producers. In 1980, they set in motion their 30 – 35 year plan to achieve their goals. Michael was entrusted to make it successful. 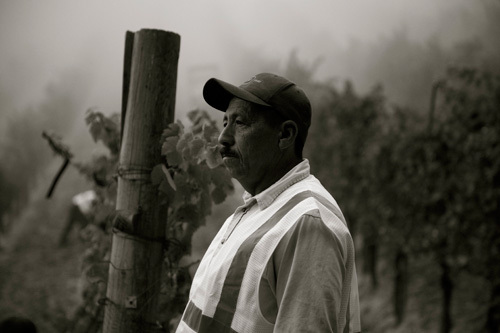 Julio has been with the winery since 1987 and has been developing the farming program ever since. Julio is a native of El Salvador and has been in agriculture his whole life. 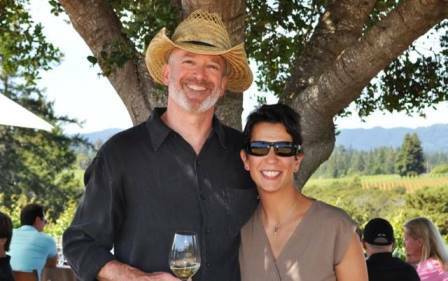 Patrick and Susan manage National Sales for Thomas Fogarty Winery. Between them, they have over 40 years experience in the wine industry, in roles ranging from sommelier/wine director at some of the most acclaimed restaurants in New York City (Jean Georges, Windows on the World, Vong, Washington Park) to national sales manager (Wind Gap Wines, Merry Edwards) to wholesale distribution in New York City (sales and management). Patrick and Susan joined Fogarty in January 2016, and look forward to growing our sales footprint across the country. Thomas Fogarty Winery was founded in 1978 with the planting of our first vineyard by two men whose complimentary personalities and skill sets allowed them as a team to turn a dream into reality. Dr Thomas Fogarty moved to the Santa Cruz Mountains in 1969 to practice medicine at Stanford Hospital and develop medical device technology. Quickly he fell in love with the rugged terrain and natural beauty of the region and began to buy land surrounding his new home. By 1977 Fogarty had accumulated over 300 acres, and economic reality dictated that if he wanted to keep the land he would need to enter into an open space agreement and start an agricultural business. After considering several options (including Kiwi farming), Dr Fogarty was convinced by some older Stanford physicians to plant Pinot Noir and Chardonnay in the lean soil of the cool untested northern Santa Cruz Mountains. As he learned about grape growing and winemaking he was introduced to a number of people recommended to him as experts. Among this group was Michael Martella. Martella, a fourth generation grape grower, impressed with his knowledge and his down-to-earth approach to the entire process of wine growing, from the vineyard to the bottle. 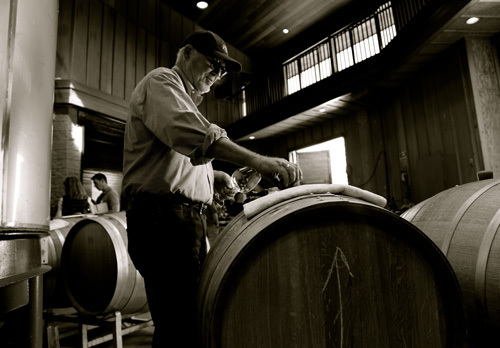 Michael became the first employee of Thomas Fogarty Winery in 1979 and directed the winery for almost thirty years, developing the vineyards and the wine. Martella’s practical knowledge and hard work along with Fogarty’s business instincts and “Midas touch” built, over nearly forty years, what we have today.